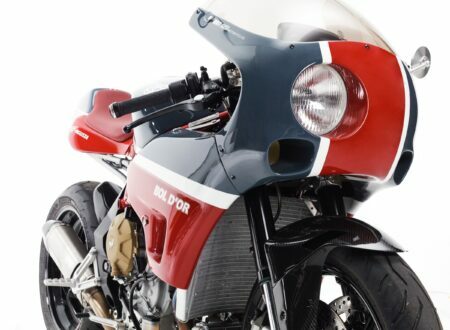 The Coventry-Eagle Flying-8 was a high-performance motorcycle designed to compete directly with the offerings from Brough-Superior – a company that was building the fastest and most expensive production motorcycles in the world at the time. 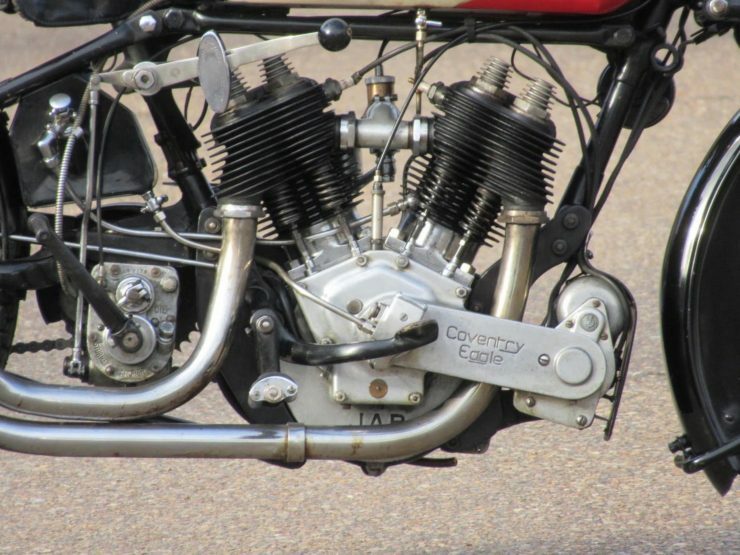 The similarity in looks between the Coventry-Eagle Flying-8 and the Brough-Superior SS80 and SS100 was no mistake, George Brough and Coventry-Eagle founder Percy Mayo spent some time together towards the end of the First World War and discussed their ideas for the kind of high-performance motorcycle they’d like to make. 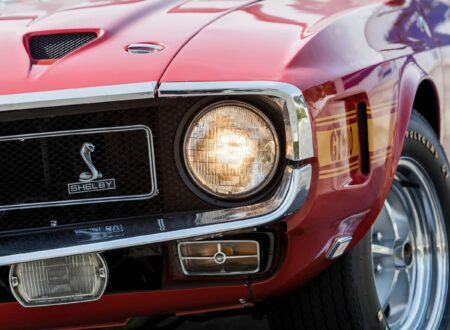 As it happens, the men had very similar tastes, and it’s likely that they influenced each other to some degree. 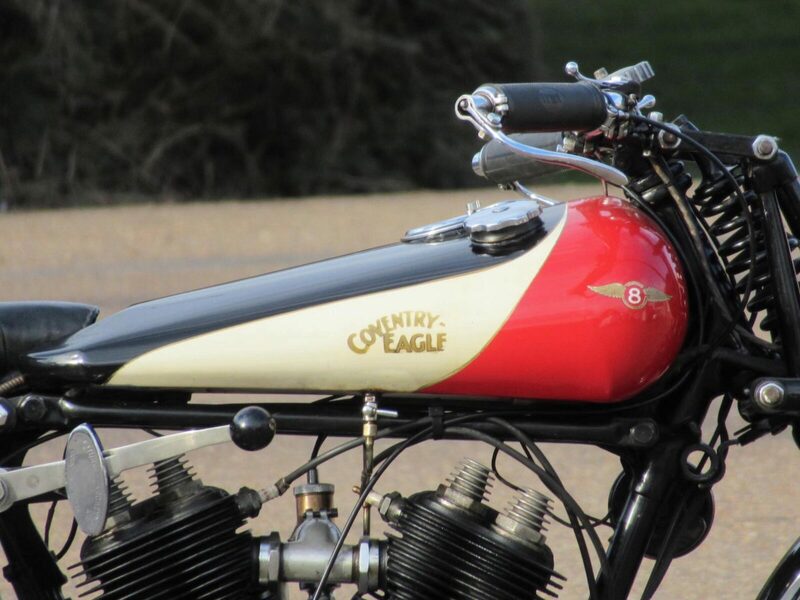 The Coventry-Eagle Flying-8 was the fastest and most luxurious motorcycle produced by the marque, it was essentially a two-wheeled grand tourer – designed to be fast but not at the expense of long-distance riding comfort. 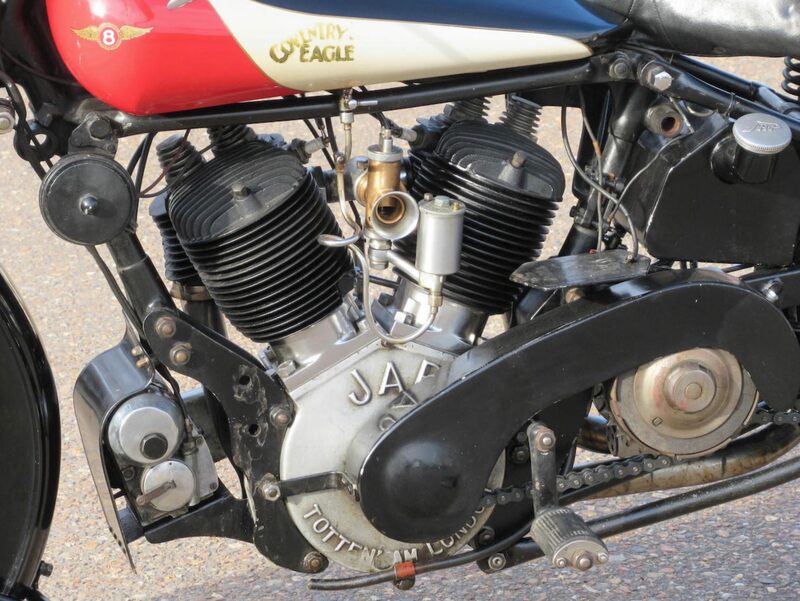 The Flying-8 was offered with two engine options over its lifespan, with both engines coming from the pre-eminent motorcycle engine manufacturer in the world at the time JAP (J.A. Prestwich Industries). 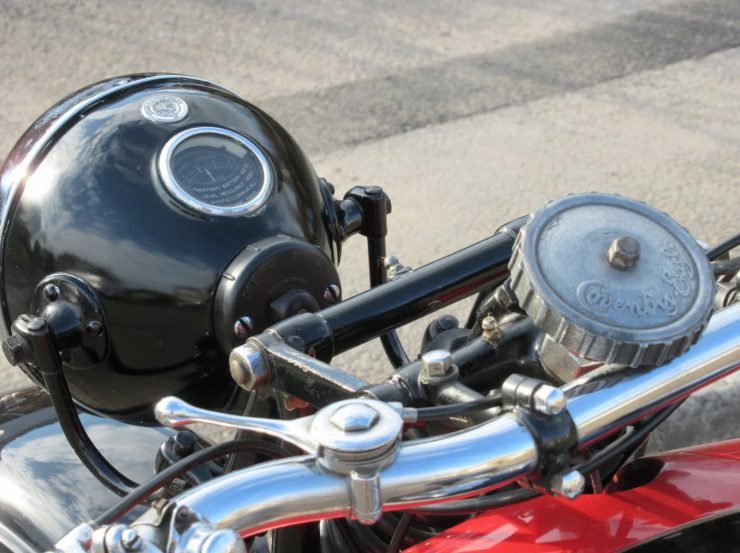 Funnily enough, both of these engines would also be used in the two top models produced by Brough-Superior – the SS80 and SS100, so named for their guaranteed top speeds of 80 mph and 100 mph respectively. With swept capacities of 980cc and 976cc there was not a lot of difference between the two V-twins size-wise, the major difference was above the barrels – the 980cc engine had a more advanced OHV system with the 976cc engine using the common but less advanced sidevalve arrangement. In 1929 the global stock markets tanked as the Great Depression descended, high-end motorcycles like the Flying-8 saw their market dry up almost overnight. 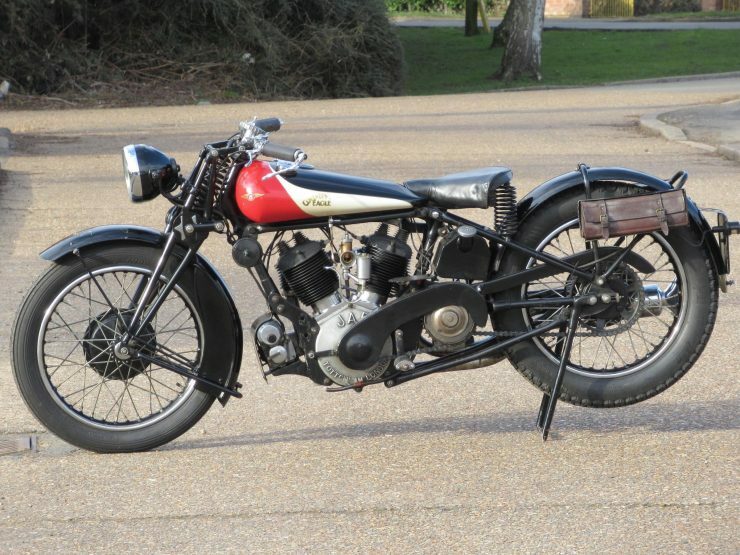 Coventry-Eagle stopped selling the OHV Flying-8 in 1930, but kept the sidevalve version (which was a little cheaper) in production for another year or so. 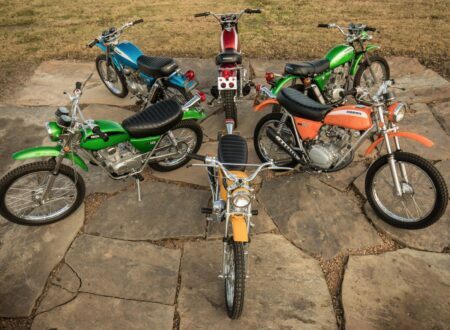 As it became clear that the markets weren’t going to bounce back as some had been hoping, Coventry-Eagle focussed their production line on building lightweight, smaller-capacity two stroke motorcycles that were still selling, albeit in limited numbers. By 1939 motorcycle production had slowed to a crawl and even the outbreak of WWII, with the resulting government contracts, couldn’t save the company. 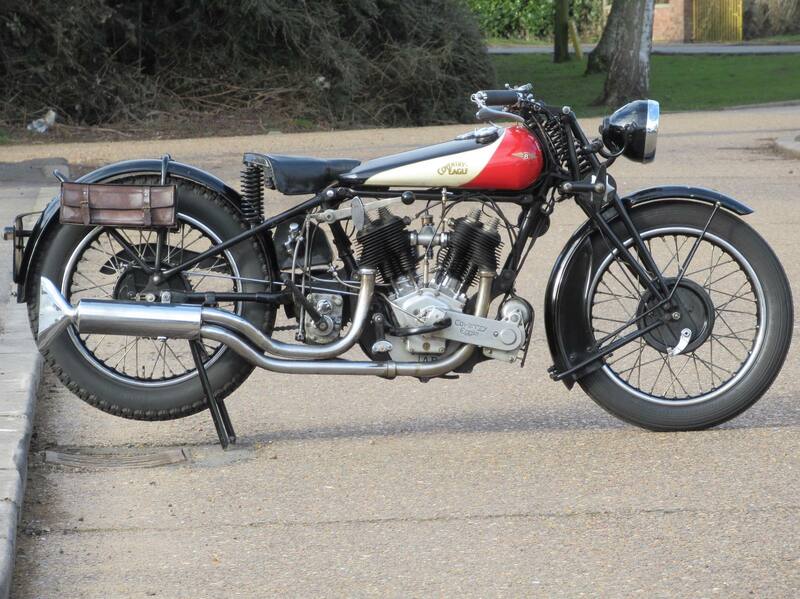 The last motorcycles were built in 1940, and sadly Coventry-Eagle ceased trading shortly thereafter. 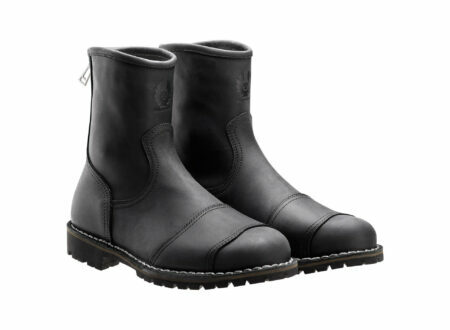 The example you see here was sent new to Melbourne in Australia, where it became part of the Victorian Police Force. 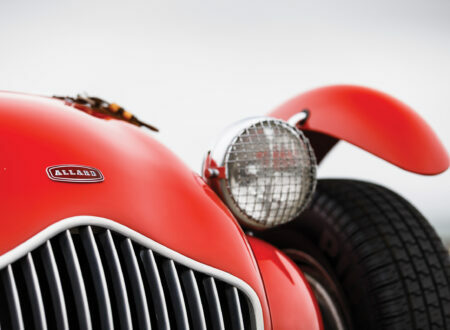 Back when it arrived in 1930 its unlikely that there was much on the road that could outpace the Flying-8, making it an excellent high-speed pursuit vehicle for motorists who fancied their chances at outrunning the boys in blue. 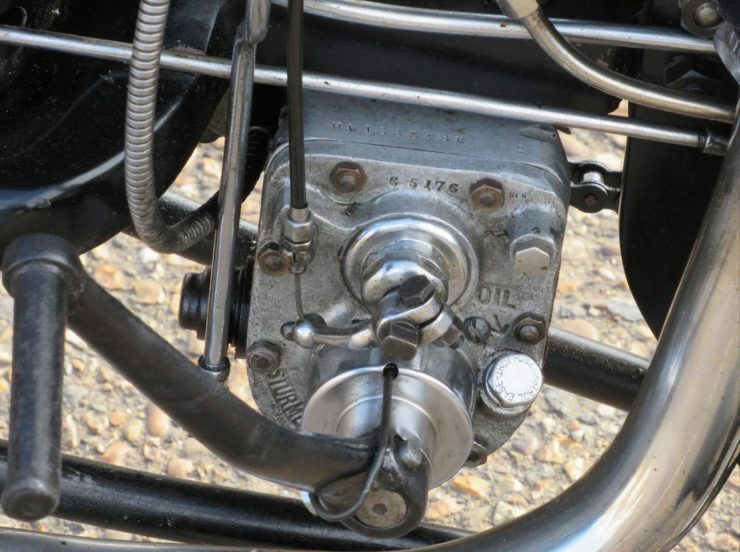 The Model F150 Flying-8 Police was fitted with a high-performance JAP 8/30hp 4-cam sidevalve engine, coupled to a Sturmey Archer 3-speed gearbox, with a Webb center-spring front fork, with Royal Enfield front and rear drum brakes. 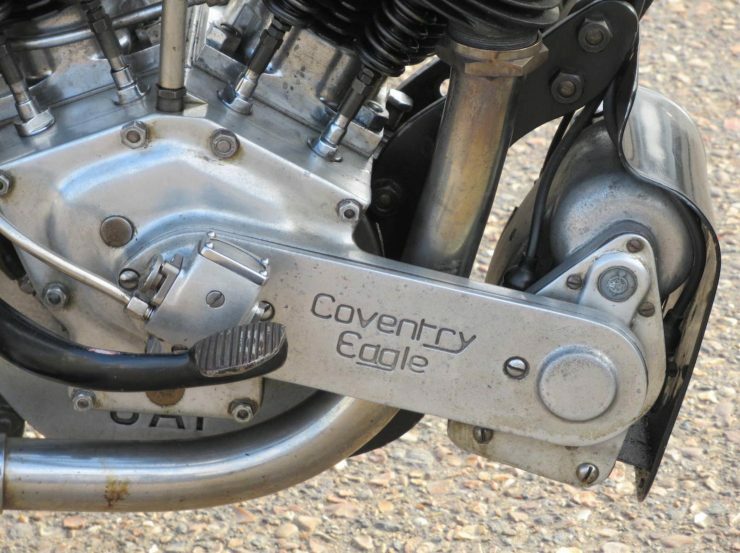 This Coventry-Eagle would remain in Australia for much of its life, it was restored 30 years ago and has only seen intermittent club use in the subsequent years. 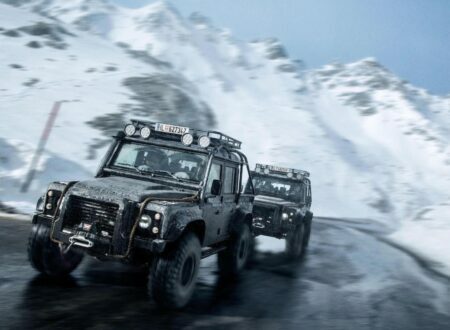 It was imported into the UK and road-registered in 2014, and in 2015 it completed an 80-mile VMCC run. 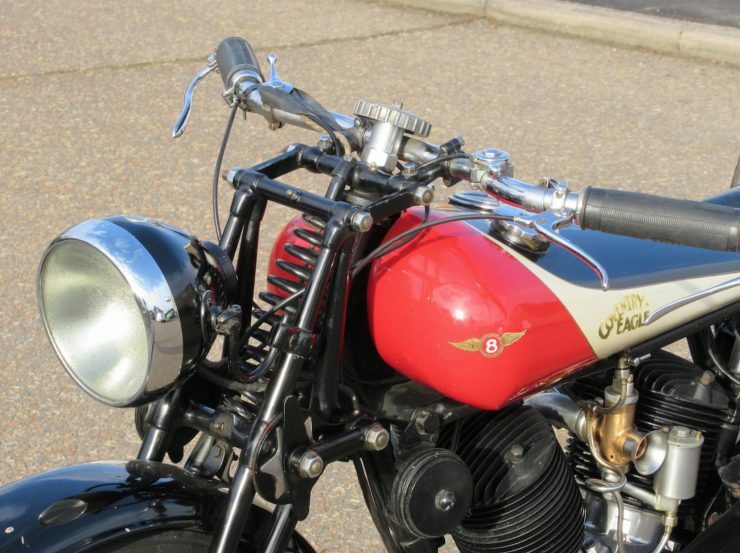 Bonhams will be offering the bike at the Spring Stafford Sale on the 22nd of April, the current price estimate is £40,000 to £50,000, and if you’d like to read more you can click here to visit the listing.